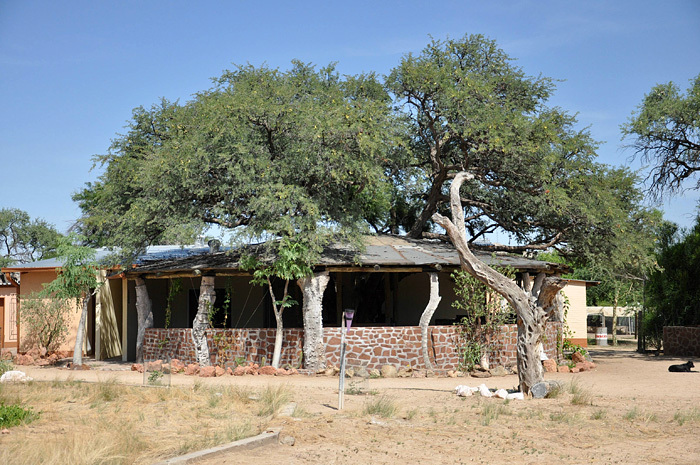 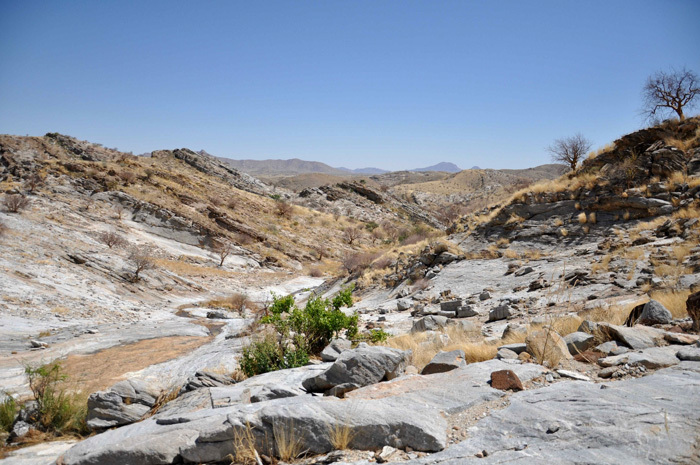 In our Restcamp you will find quiet accommodation and natural camping sites in the heart of Namibia. 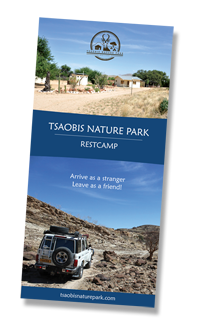 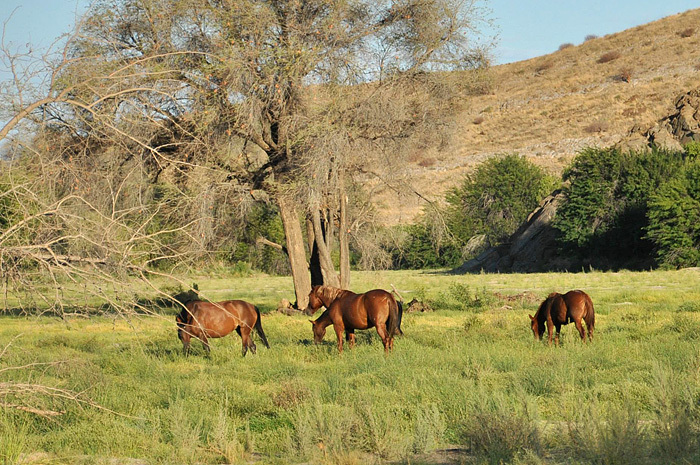 Situated between Windhoek and Swakopmund in the heart of Namibia the pristine Tsaobis Natur Park Restcamp promises a relaxing stay and impressive panoramas. 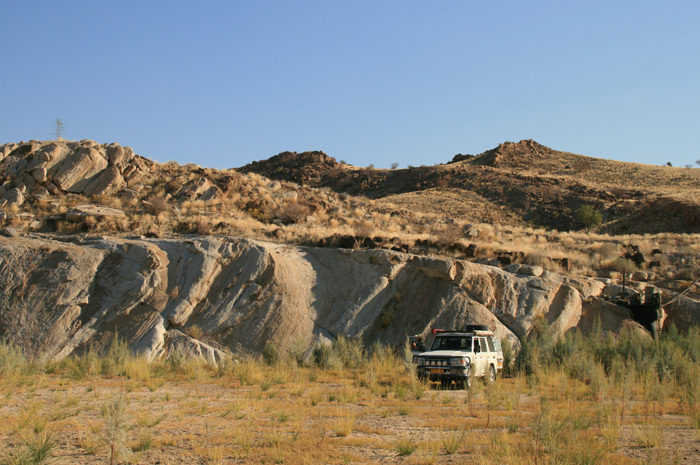 Main attractions of the Restcamp are fascinating geological formations, exceptional hiking opportunities, amazing 4x4 trails and FREE WiFi. 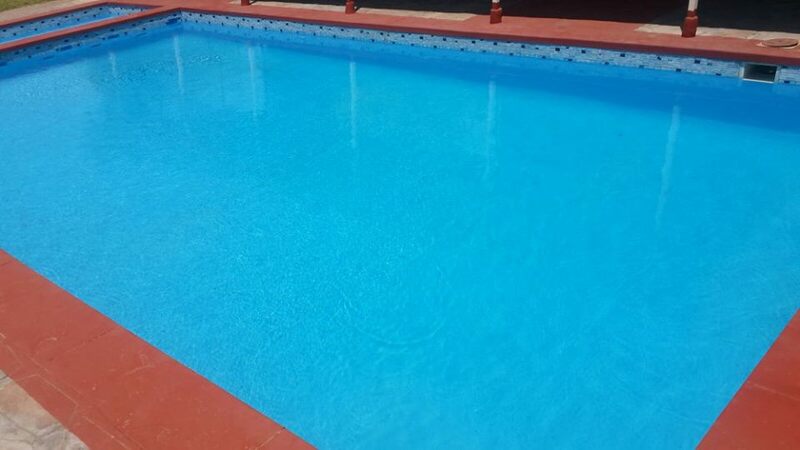 Please make a booking or enquiry using our booking form. 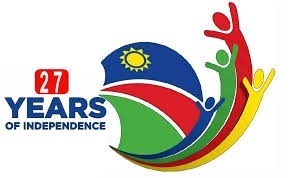 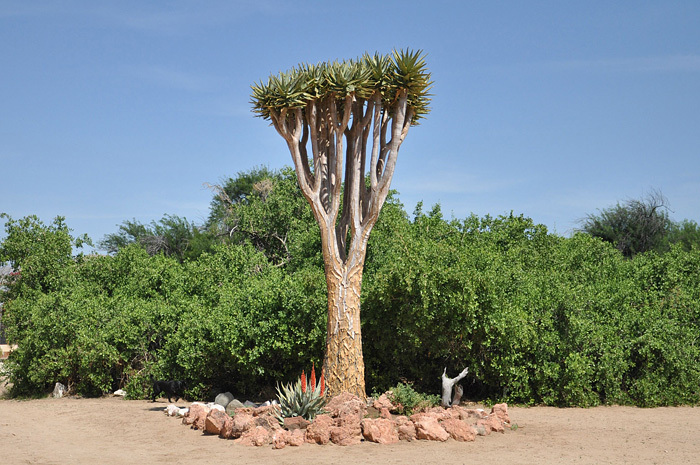 We are situated in the heart of Namibia between Windhoek and Swakopmund.